Through our sister company, Restec Contractors, we have over 30 years of experience servicing Northern California in the area of environmental services. 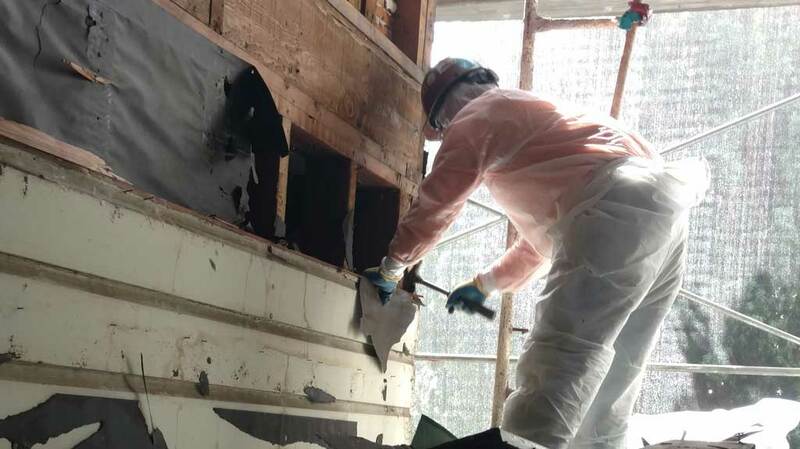 We are one of the most successful abatement contractors in the area with significant experience in asbestos, lead, mold, “wet media” blasting, infection control, and “shrink-wrap” enclosures. Hazardous material removal and interior demolition can be challenging, we partner with our customers to solve problems and execute jobs with the highest quality and safety standards.